Writing tools and apps that help you write like a pro. 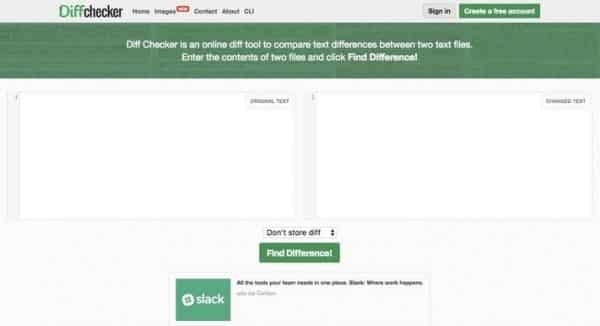 A free tool for comparing the differences between two text files. Google docs is a free tool that lets you edit and create documents online. 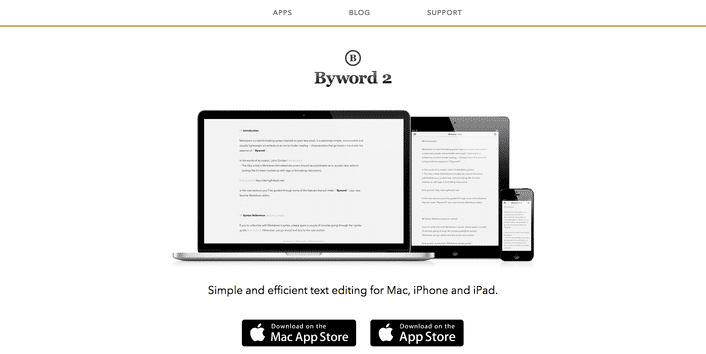 Byword is beautiful and efficient text editor for Markdown and rich text. 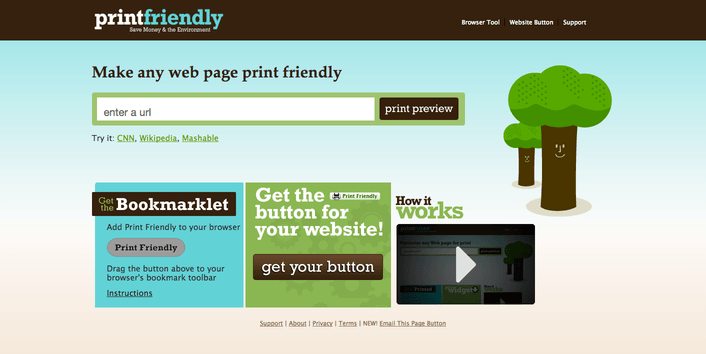 Make a printer friendly and PDF version of any web page. 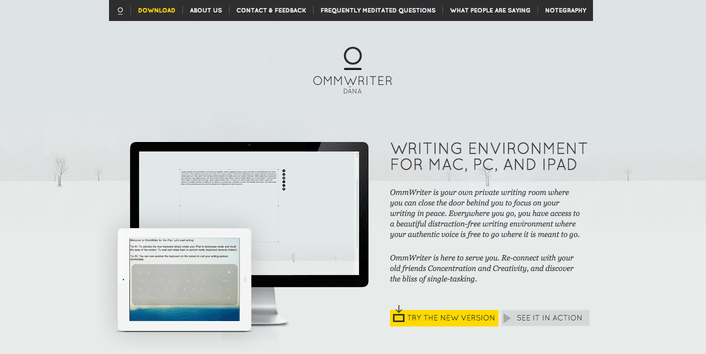 A distraction-free text processor that helps keep you focused on your writing. helps block out distraction when writing. WordAi is an article spinner software that rewrites text, and provides human quality content. Copyscape checks whether similar text content appears elsewhere on the web. WordCounter counts the total number of words and characters in your writing. Grammarly corrects spelling and common grammar errors, and enhances vocabulary usage.